Half the battle or Christmas decor is in unravelling the fairy lights. 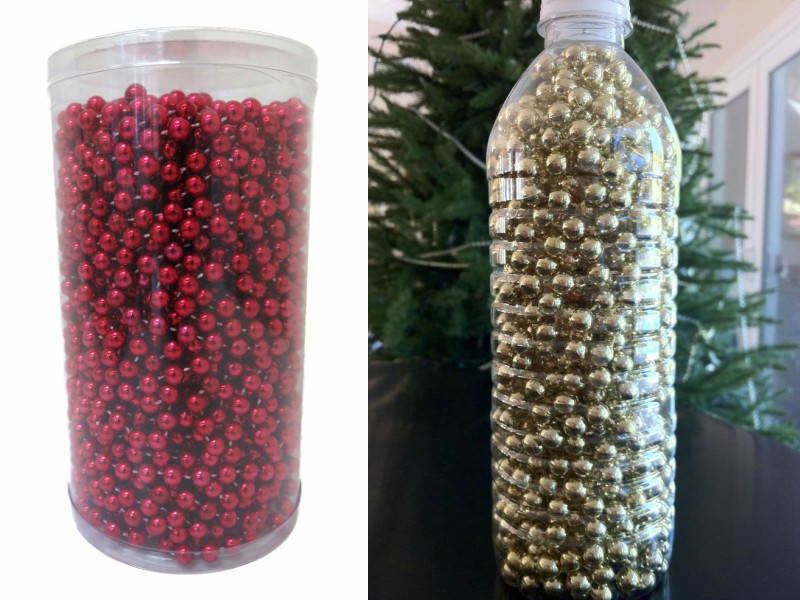 Do yourself a favour this year and organise your Christmas decor with these easy tips. We guarantee they will prevent breakage and heartache (and headaches!) next Christmas when you open those boxes. We always start the Christmas season by kicking ourselves for the disorganised mess that is our Christmas décor storage “system”. Keep these storage tips so you can be prepared. Prevent breakage and heartache (and headaches!) next Christmas when you open those boxes. Christmas trees can be quite a handful. From stripping them of lights and baubles to folding and (attempting to) stuff them into a box, the entire process is tedious. 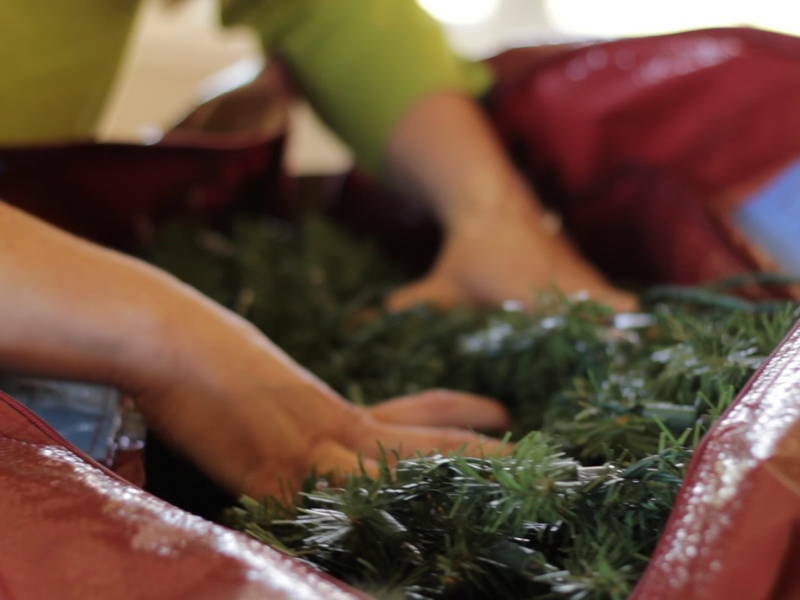 That’s why this trick to fit your tree back into its box with ease is a…gift. 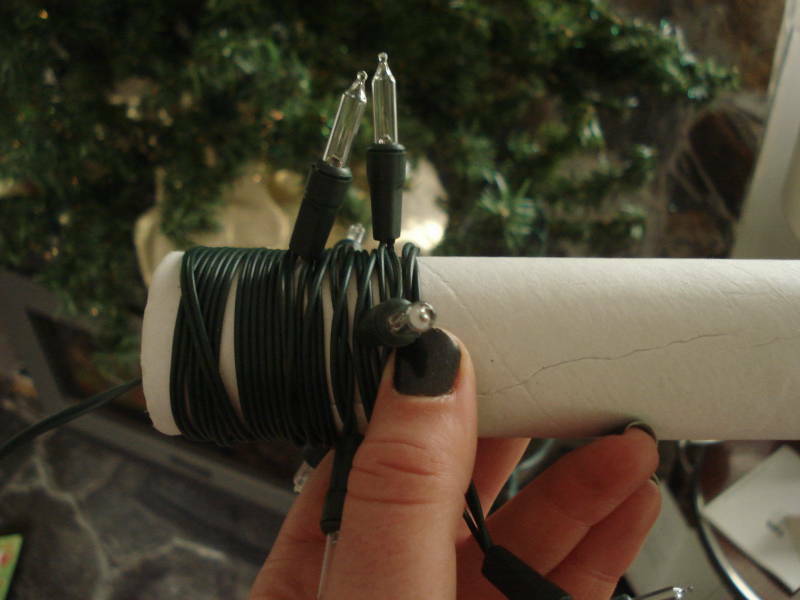 Use old belts to cinch your tree to make it fit into the box. We use belts instead of strings and ropes because it will be easier to remove: just unbuckle, no cutting or tugging required. 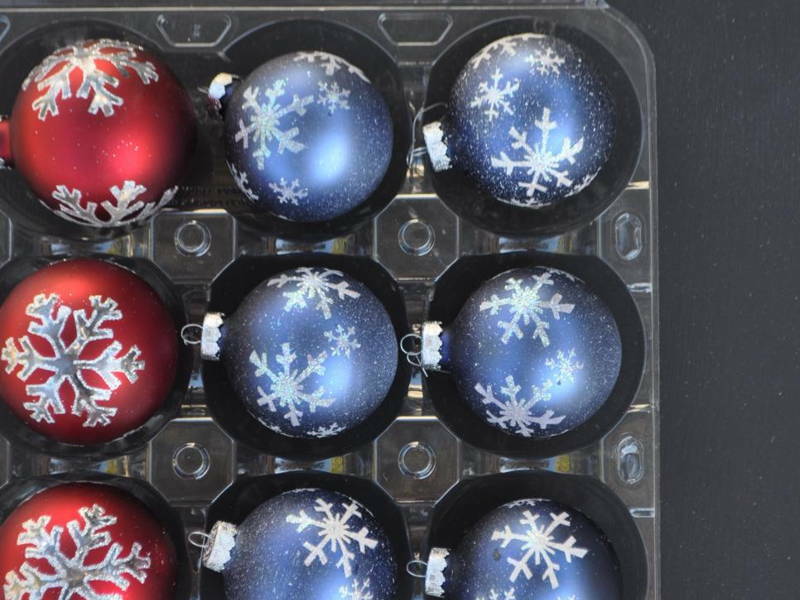 Baubles and other tree decorations are often fragile and we end up having to buy new pieces each year because poor storage techniques cause them to crack, break, or go missing. 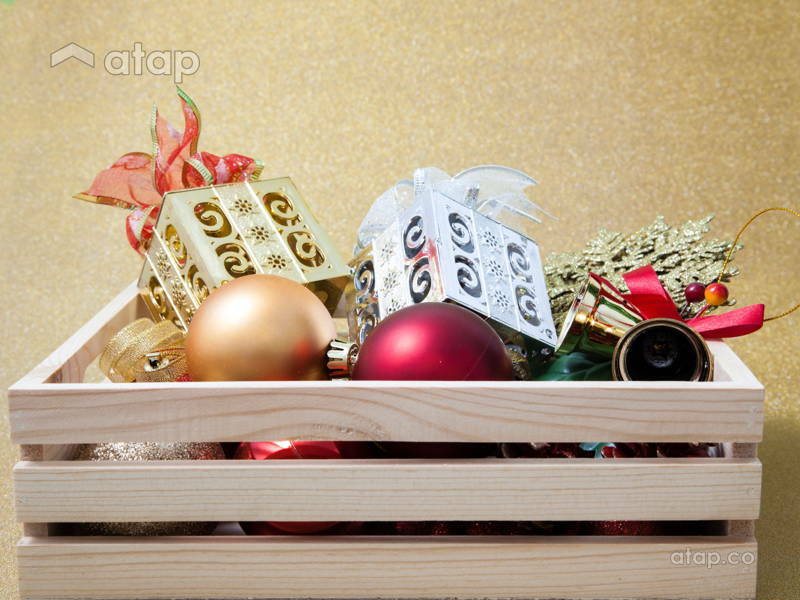 The best way to store tree decorations are by using containers or boxes that have individual slots or pockets. Your Christmas stockings can be put to good use even after the festivities. The stockings’ soft fabric, can help you cushion fragile decorations. Store your oddly shaped or fragile ornaments in Christmas stockings to keep them safe. Christmas wreaths are a special part of the season, which is why you should be storing them with as much care as your favourite pair of boots! We often find ourselves just tucking them into boxes or even plastic bags, then regretting it the following year because it’s dented or broken. Skip the hassle and slip the hoop of the wreath onto a sturdy hanger before covering it with a plastic dry cleaning bag. This will not only keep the wreath in shape but also prevent dust build up. Just like lights, garlands can end up in a tangled mess when not stored properly. Plastic water bottles come in handy to prevent all the frustration of detangling the twisted strings. Store your beads in the bottles before placing them into boxes for easy handling. Before packing and storing, it’s always best to determine what you should keep and toss. And when you’re storing, remember to label every box and packaging to ease next year’s Christmas decorating process.